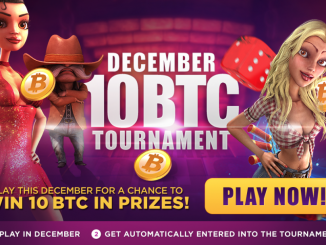 Popular Bitcoin Casino Hosting HUGE 10 BTC Slot Tournament in December! 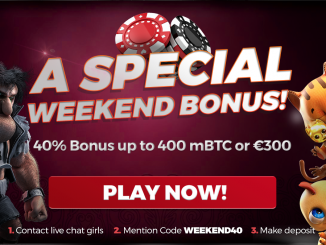 World’s Leading Bitcoin Casino Offering 40% Weekend Bonuses! 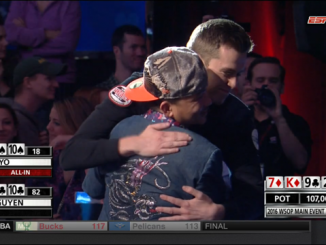 Qui Nguyen Wins 2016 WSOP Main Event in a Marathon Heads Up Battle!